My favorite husband Matt, when he was in high school, worked weekends at a chain restaurant with a breakfast buffet. As kitchen manager, he cooked to restock the breakfast buffet during rush hours. The pancakes, Matt could do flat out. The eggs, easy. Heating up the gravy, gravy. But those Corinth, Alabama diners could seriously do damage to the bacon. In order to keep up with the demand for bacon, sometimes Matt had bacon going on the griddle, bacon in the oven AND bacon in the deep fat fryer, all at the same time. I imagine that people returned weekly to that breakfast buffet, just so they could have all-you-can-eat bacon. Have you found the bacon in your business? The thing that client’s have an insatiable desire for? With bacon, the smell, the crisp, the bacon-ness of it sells it easy. With most products and services, it’s good marketing that communicates the savory nature of what’s being sold. Sometimes my clients come to me, and they are clearly making bacon. In fact, they have the same fatigue and work stress that Matt had in the kitchen. This was what Dr. Karyn Staples, PT, PhD told me regarding her Pilates class schedule at ProHealth Physical Therapy and Pilates Studio a few years ago. Her studio was full, and her team was busy, but the revenue wasn’t as high as she’d like. This is when we planned a price increase. It’s great to make bacon. It’s not great to give it away. Working with me as one of my Sustainable Marketing System clients, Karyn and I figured out an effective plan for pricing, especially how to share it with all her clients. And then we implemented it. Now, over a year post-pricing increase, still working together, Karyn told me she’s having her most profitable year ever. 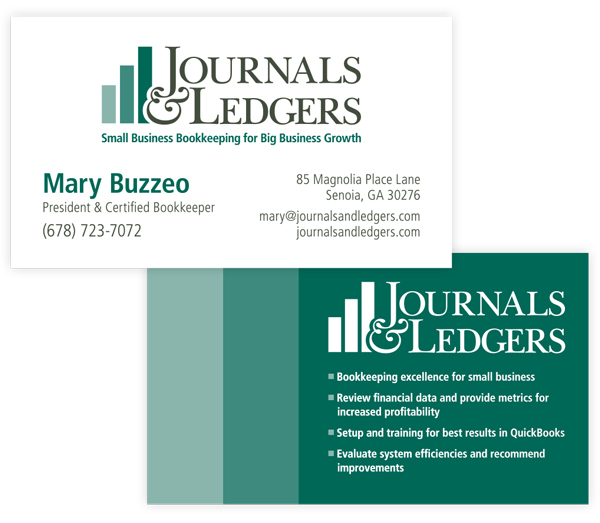 Other clients have figured out what their bacon should be, but they are relatively new in business, like Mary Buzzeo who opened Journals & Ledgers, a new bookkeeping business for small businesses. For Mary, we have developed her branding, her messaging, and created a year’s plan for launching through the Sustainable Marketing System. Right now we’re working on sales materials. I’m helping her crisp her bacon. We celebrate in our monthly meetings as she adds new clients. And it’s easy to see that her bacon will sell, because she is professional, experienced, and highly personable. At every stage of business, we want to keep making the bacon, keep selling the bacon. This newsletter was titled Bacon and the Antication. Some of you read this far just to find out what an Antication IS. I’m writing this from the hotel room of my very own Antication. An Antication is where you take time off of work in order to help your parents pack up their house to move permanently to their home in Peachtree City, GA. It’s an Antication when your dad is a collector: neckties, rocks and crystals, ancient stereo equipment, records, tapes, c.d.s., books. I’m at the tail end of the antication, and together with my family, we have worked a miracle of organization, collaboration and persuasion: getting it together, working together and convincing my dad to just let go. It was a group effort. It’s not good to work alone. I hope you have a great support system for what you are endeavoring to do right now. Whether you are making bacon, switching to turkey bacon, or just wish you could figure out your own bacon, I’m here for you. My hour long consultations are $250. If you’d like to reserve one so that I can help you figure out your personal breakfast buffet, I’ve got space available. You can sign up online at this link, and find a time that works for you, Dirt1x.com/hourconsult. If you’re local to Atlanta, I’ll meet in person in Peachtree City. Otherwise, Skype is our friend.